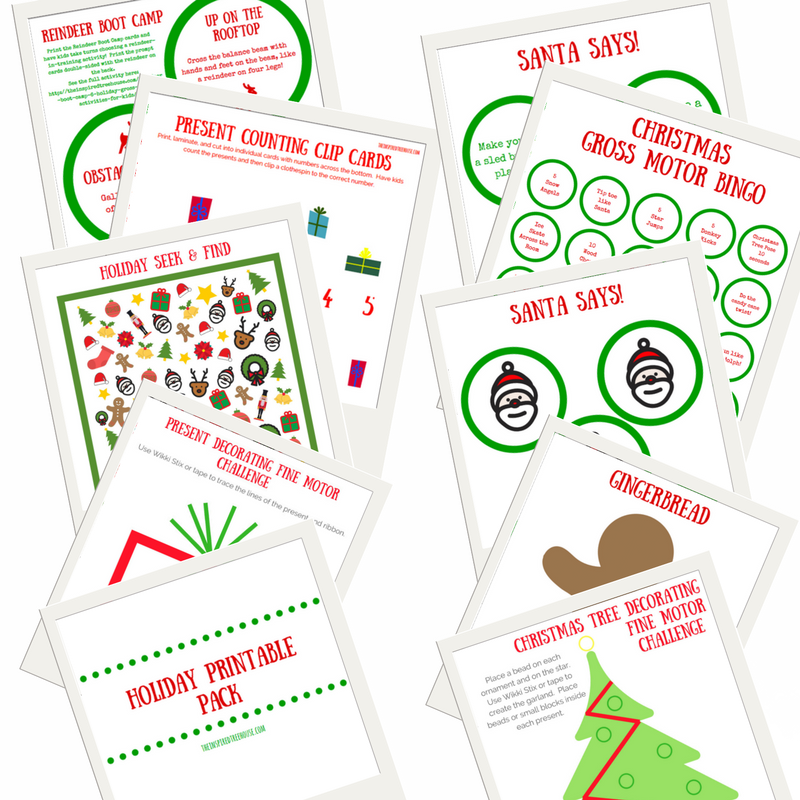 These fun printable holiday activities for kids are the perfect way to get kids in the spirit of the season while targeting important developmental skills. If you’re looking for fun and engaging ways to get kids working on fine motor and gross motor skills this holiday season, look no further! 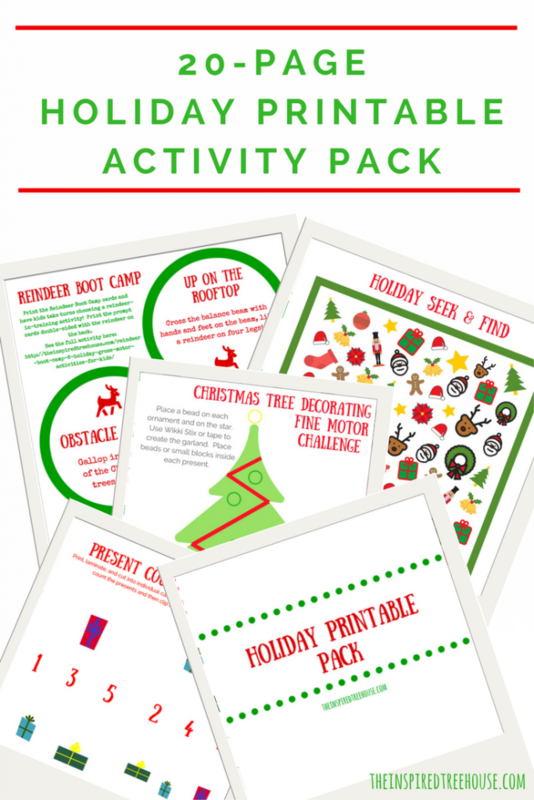 The Holiday Printable Activity Pack is full of fun and interesting activities that target fine motor coordination, visual perception, balance, strengthening, and more! Feeling busy and overwhelmed this holiday season? 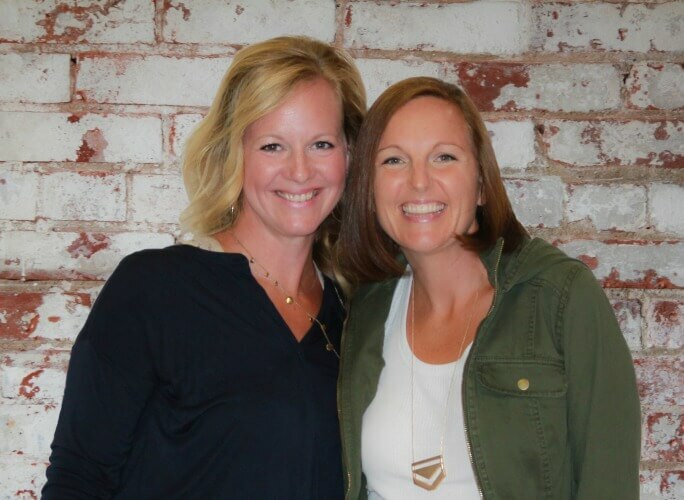 No time to prepare great lessons for the kids in your classroom or therapy practice? 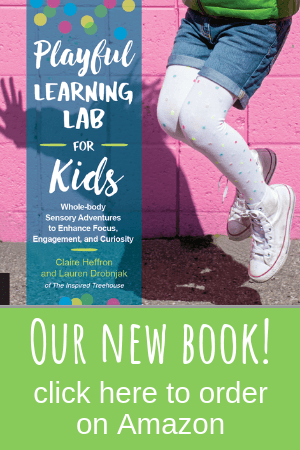 Looking for fun ways to connect and engage with your kids at home over Christmas break? 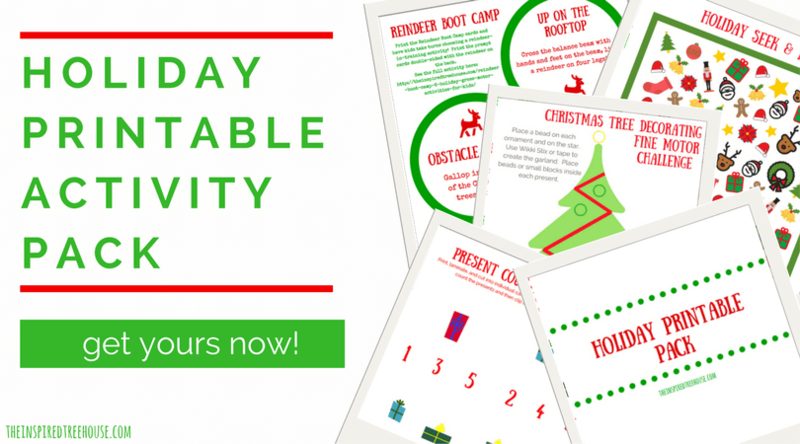 Have kids move through the Reindeer training activities on the printable cards to get ready for Christmas day! Print with reindeer on one side of each card and movement prompts on the other. Laminate and use again and again! Cut out the circles on the calling card page and then pick them out of a bowl one at a time! Kids perform the movement on the calling card and then cover that spot on their Bingo card! This holiday twist on Simon Says is a great way to get kids up and moving! Print the cards with movement prompts on one side and Santa faces on the other. The leader chooses a card and provides the prompt to the group, deciding whether or not to say “Santa Says”! Players only carry out the instruction if it begins with “Santa says”. Print the drawing pages and slowly read each step of the poems as kids add the details to the pictures. Squeezing clips and clothespins is a great hand strengthener for kids. Print the present counting cards, laminate and then have kids count how many presents are on each card. Have them clip the clothespin to the correct number. Print and laminate these two activity pages and decorate using Wikki Stix, tape, and beads! Kids will get a great visual perception workout with this seek and find activity! Make it even more fun by having kids cover the little pictures with small balls of play dough, Lego bricks, or beads as they find each prompt picture listed at the bottom of the page! So what do you think? Which printable holiday activity for kids will you try first?